Located in Bend Oregon is a brewery that plays it just a little different. This brewery is called “The Ale Apothecary” and its motto is “Vintage-batch, barrel by barrel. Cottage instead of factory. Flavor before efficiency. Love prior to spreadsheets.” The beer isn’t cheap and it is just as hard to find as it is expensive but if you get lucky you are in for a treat! For my second intro to this awesome brewery I was able to get a bottle of “Be Still” a mixed fermentation ale that has been aged in Rye Whiskey & Pinot Barrels. This beer is fermented with no yeast and only lactobacillus culture, brettanomyces and pediococcus and thus is recommended to be consumed within 3-6 months of bottling! The beer pours a deep brown with no head as it is uncarbonated. The aroma is dominated by lactobacillus, brettanomyces, wine, whiskey and a good fruitiness. The flavour has some dominant notes of Pinot wine with lots of lactobacillus, brettanomyces, fruits, tartness, whiskey, oak, tannins, cocoa and some minor coffee notes. The alcohol content of this batch was 8.4% but does range from 7-9% batch to batch. This was a very interesting sour ale with tones of flavour. If you can stomach the price then pick up a bottle or two if you can find it! Commercial Description: Be Still is our dark sour and presented barrel-still, without carbonation, for optimum mouthfeel and balance. Brewed with roasted barley and biscuit malts, the structure of the beer comes from acid produced by our house lactobacillus culture as well as acid from brettanomyces and pediococcus activity during the 10-month aging period in rye whiskey and fresh pinot noir barrels. Prior to bottling, the rye and wine portions are blended together and allowed to sit on cascara (sun-dried exterior fruit of the coffee bean) and cocoa nibs to add depth and complexity. The beer retains the fingerprint of our yeast culture and evolves in your glass, but is a wild departure from our lively bottle-fermented offerings. 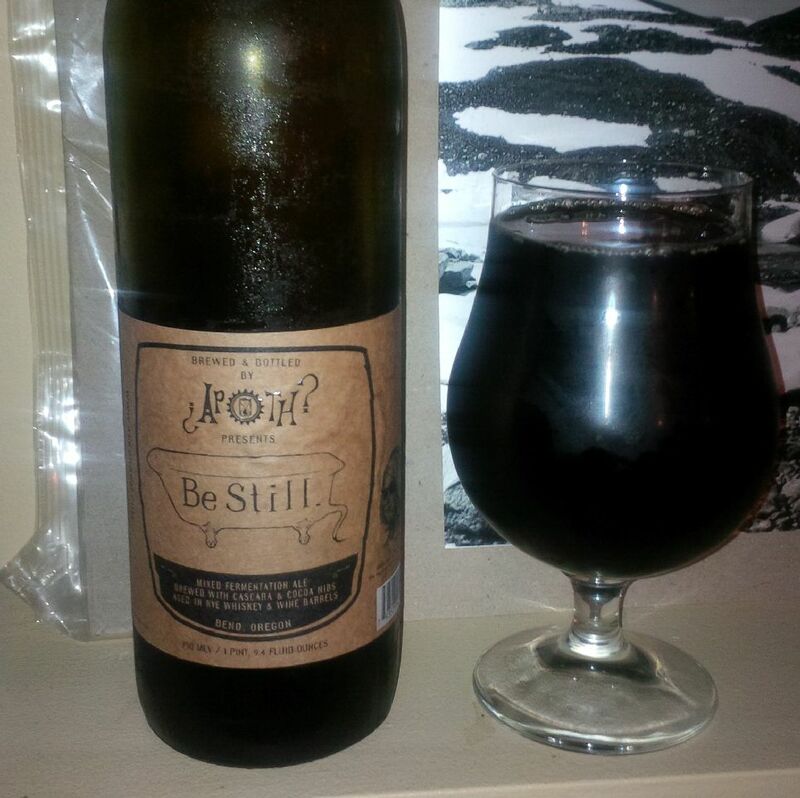 Be Still is a glimpse into an alternative beer universe that is just waiting to be explored. 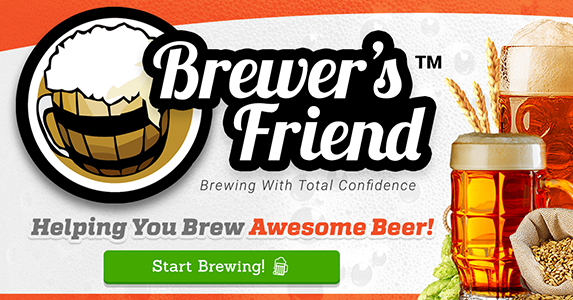 Due to the nature of this beer (yeast-free), it is recommended that you consume the beer fresh within 3-6 months of batch date on bottle to avoid oxidation flavors from shrouding your experience.